The Handbook covers everything you might want to do off the bike. The Ride Guide is like a Handbook for riding. 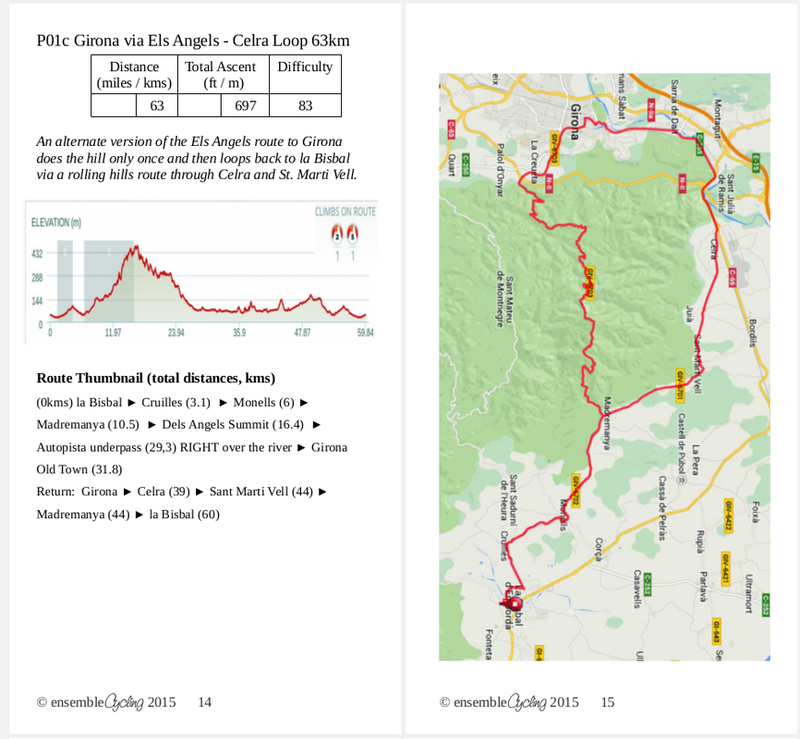 Route suggestions, maps, directions, a biking glossary and tips on how to ride in Europe.